DLE Lawyers are a Personal Injury Lawyers In Florida. They have over 15 years of experience handling personal injury cases for their clients and their home office is in Miami Florida. What Type of cases do they help with? 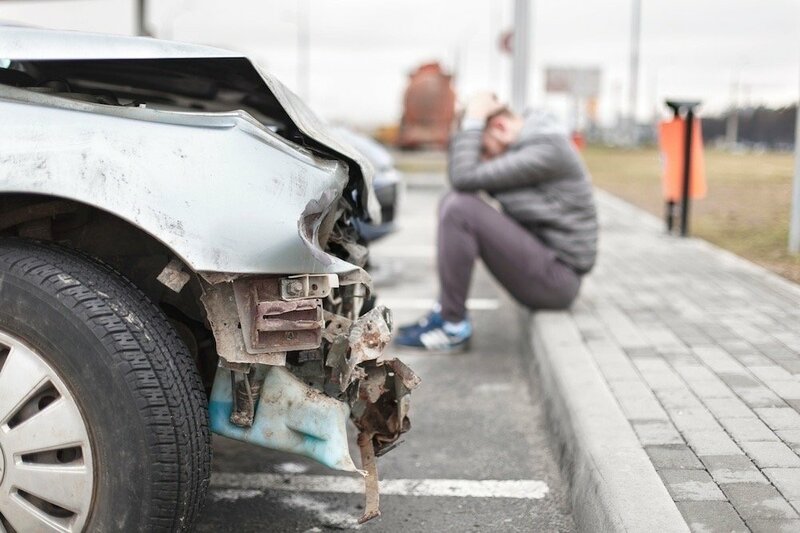 DLE Lawyers take on cases regarding personal injury such as car accidents, motorcycle accidents, truck accidents, wrongful death claims and slip and falls. What connections does DLE Lawyers have with carwreckdoctor.com? Personal Injury Lawyers and doctors can sometimes go hand in hand. When someone gets hurt from an accident, the first thing they should do is get medical help from an injury doctor. Once they have been treated, one of the next things they should think about is contacting a person injury lawyer. Why should you use a personal injury lawyer? The easy answer is to recover any of the damages that the accident caused. Some of the more common losses are wages, property damage, and medical bills. 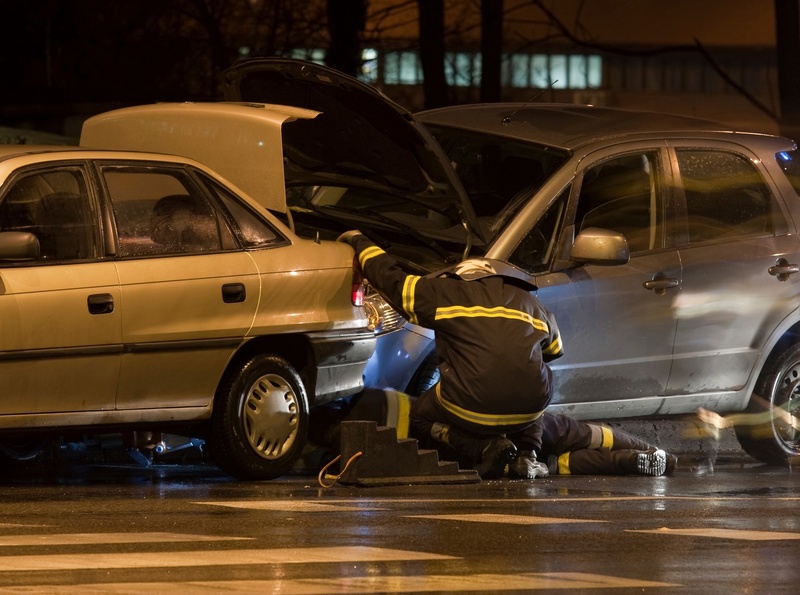 If the accident you where in was caused by a form of negligence from another party, then it will usually be a good idea to hire a personal injury lawyer. Why should you use carwreckdoctor.com? 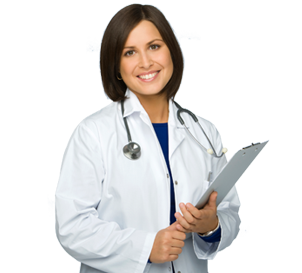 Accident Doctors will help find you a doctor that has expertise in car accidents. This may be better than going to your primary care doctor who is not familiar with certain injuries. Do DLE Personal Injury Lawyers recommend carwreckdoctor.com? Absolutely! Carwreckdoctor.com provides a quality service that pairs people who where hurt from an accident find a doctor for their medical needs. Who will I be dealing with if I speak to DLE Lawyers? The head attorney at DLE Lawyers is Jimmy De La Espriella. Jimmy will always answer your phone call to hear about your accident case. Unlike some other law firms, your call will always be connected to a lawyer and not a receptionist or any other intermediary. What else should I know about Personal Injury Lawyers? Many people are scared to talk to a lawyer because they think it will be expensive. Personal Injury lawyers are different because they chart a contingency fee. Contingency fees mean that the lawyer will only get paid based on what you get paid. Most Personal Lawyers will charge anywhere between 30%-45% of what you made from the lawsuit. This is great because if you lose the case you wont owe the lawyer any money. In addition, the personal injury lawyer you choose is incentivized to get you the highest amount because it means he or she will make more money with you. What are the most common cases for DLE Lawyers? Most of the cases that come through the DLE Lawyers door are car accidents. 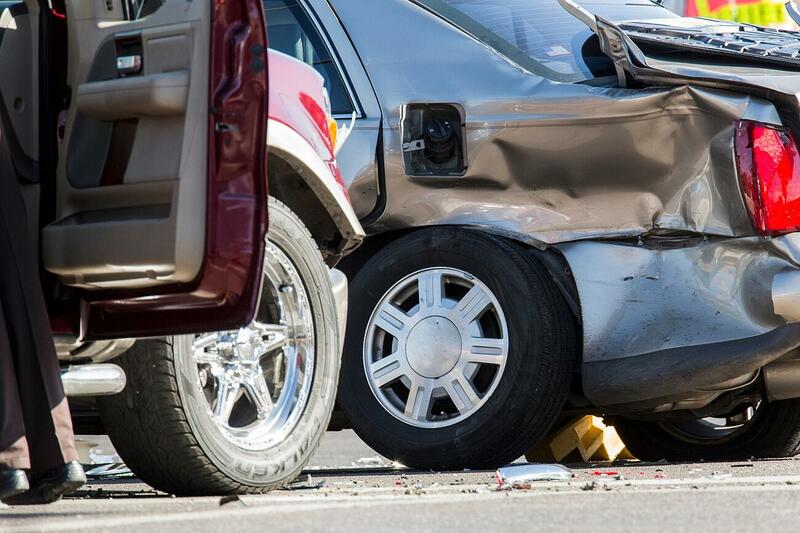 There are thousand of car accidents per day and it is the most common cause of injuries in the Nation. If you believe you have a personal injury case and the incident happened in Florida, make sure to call DLE Lawyers. You can find their contact info here. 2151 S Le Jeune Rd, Suite 305, Miami FL. If you where injured in the accident, make sure to use Car Wreck Doctor before anything else and then get a hold of a skilled personal injury attorney!